Sitting in my rocker ,waiting for my melatonin to chime in and as usual, nothing is on cable. 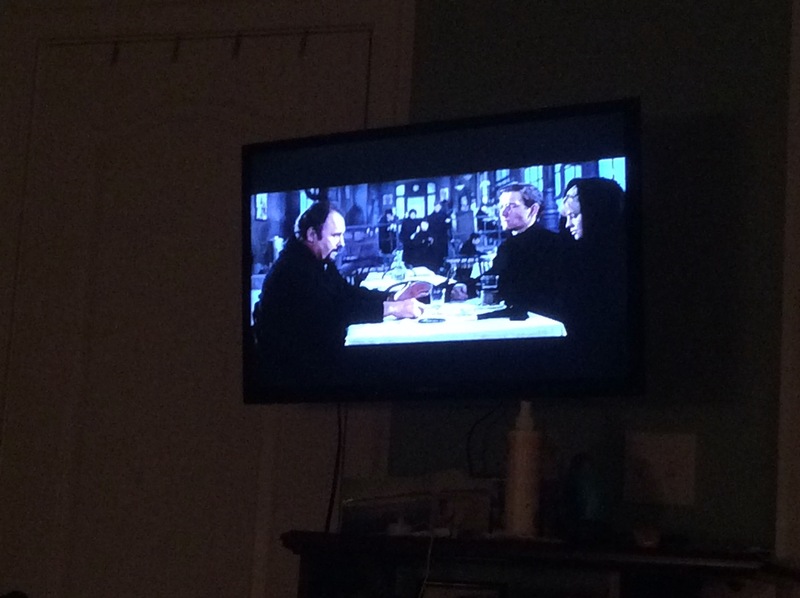 Oh, wait; my cataracts allow me to see playing on Turner Classic Movies Mom’s favorite movie- Dr.Zhivago! Sometimes you get a check in from heaven. It’s always appreciated!